> Congratulations to former student, Justin Brown on his Broadway debut in musical, Anastasia ! Go to Anastasia: The New Broadway Musical for more details. > Congratulations to Anastasia, cast as Anna Marie in Godspell ! >Congratulations to all my students, cast in St. Mary's & St. France's spring production of Grease ! >Congratulations to Kendall, cast in San Francisco Ballet's production of Nutcracker & Sleeping Beauty ! Go to San Francisco Ballet for more details. >Congratulations to Christian, cast in the ongoing produciton of Speakeasy in San Francisco! Go to Speakeasy SF for more details. >Congratulations to Kyra, cast as Reno Sweeney in Stars 2000's porduction of Anything Goes in January 2018! Go to Stars 2000 for more details. >Congratulations to Annika, cast as Sally Bowles in Contra Costa Civic Theatre's production of Cabaret ! Go to ﻿Contra Costa Civic Theatre﻿ for more details. >Congratulations to Kevin & Joe who have both been cast in CCMT's production of Billy Elliot ! ​ Go to CCMT for more details. >Congratulations to Imani, cast as Annie in Pinole Community Players' Fall musical comedy production, It Shoulda Been You ! Go to Pinole Community Players for more details. >Congratulations to Anastasia, who has been cast in A.C.T. 's Young Conservatory's presenation of Homefront! Go to American Conservatory Theater for more details. >Congratulations to Madeline, who has been cast as Paulette in Poison Apple's production of Legally Blonde! >Congratulations to Justin, who has been cast in 42nd St. with PCRT! Go to Pacific Coast Repertory Theatre for more details. >Best of luck to Taylor (singer/songwriter) as she returns to Los Angeles to complete her album! >Congratulations to Marisa, Lynn & Grace! All casted in a local original musical, Spotless; A pet-centric musical by Jill Brehm Enders. ​ Go to Jill Brehm Enders for more details. >Congratulations to Lindsey, who auditioned for Northgate's Cantiamo Choir and made soprano! She has also been cast as Sandy in Tomorrow's Rising Stars Summer production of Grease ! Go to Tomorrow's Rising Stars for more details. >Congratulations to Lily (cast as Ida) and Stephanie (cast as Cat) in Poison Apple production of Honk ! Go to Poison Apple Productions for more details. >Congratulations to Kevin (cast as Danny) and Christian (cast as Teen Angel) in Tomorrow's Rising Stars' Summer production of Grease ! > Congratulations to Mia for being accepted at Oakland school of the Arts' Middle School Vocal Program! Go to Oakland School of the Arts for more details. >Congratulations to Imani, who has been cast in B8 Theatre Company's production of King Lear ! Go to B8 Theatre Company for more details. >Congratulations to Bob as Eddy in Rossmoor Chinese Performing Arts' production of Life is but a Dream ! > Congratulations to Christian as Jungle Boy in Berkeley Playhouse's production of Tarzan ! > Congratulations to Kimiko as Hodel and Ensemble Member in Los Lomas High School's production of Michelle and Zoe ! >Congratulations to Hannah as Sharply in Seven Hill's production of High School Musical ! 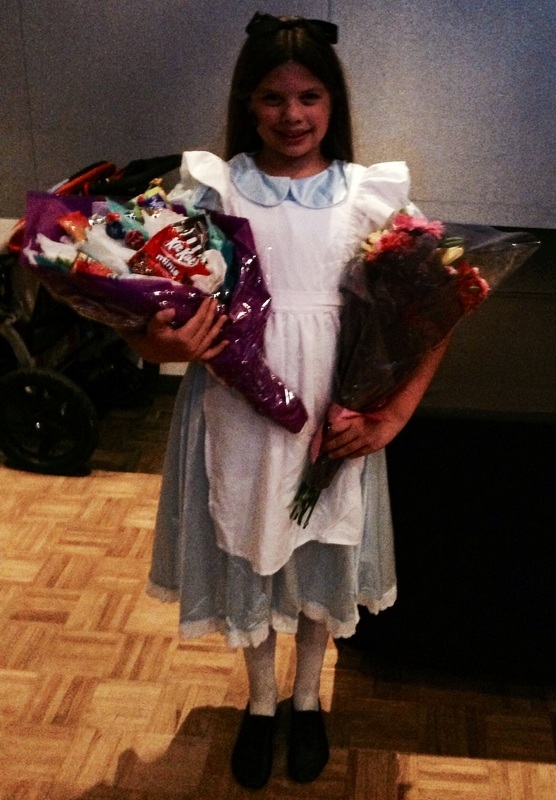 >Congratulations to Stephanie as Fairy Godmother in Poison Apple's production of Cinderella ! >Congratulations to Annika as Bonnie in Stage 1's production of Bonnie & Clyde ! >Congratulations to Melinda on her performance as mom in Berkeley's Playhouse's production of Billy Eillot ! ​ Go to Berkeley Playhouse for more details. 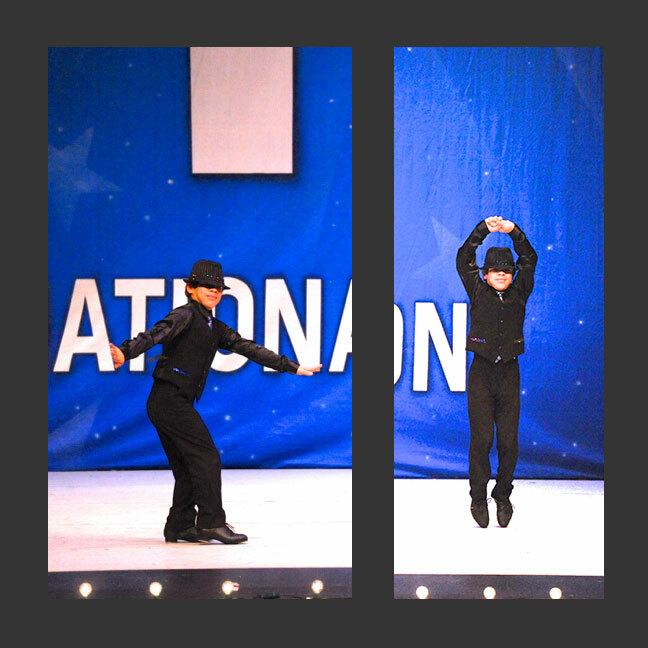 Benjamin as Washington in Kids n' Dance's (Orinda location) Hamilton. Maddie was chosen to sing with Broadway singer Mandy Gonzalez (Hamilton , In the Heights) at Feinsteins in San Francisco. Lila as Scar in Poison Apple Production's of Lion King. Kevin and Lindsey, as Danny and Sandy in Grease. 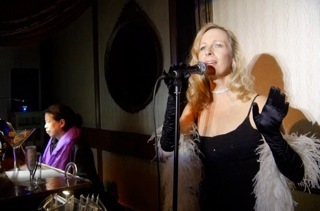 Kristiana Dorn-Ruhl, performing at Martuni's Bar in San Francisco. Dan Ashley, ABC-7 News anchor in San Francisco & lead singer of PUSH at the American Cancer Society's Relay For Life event. 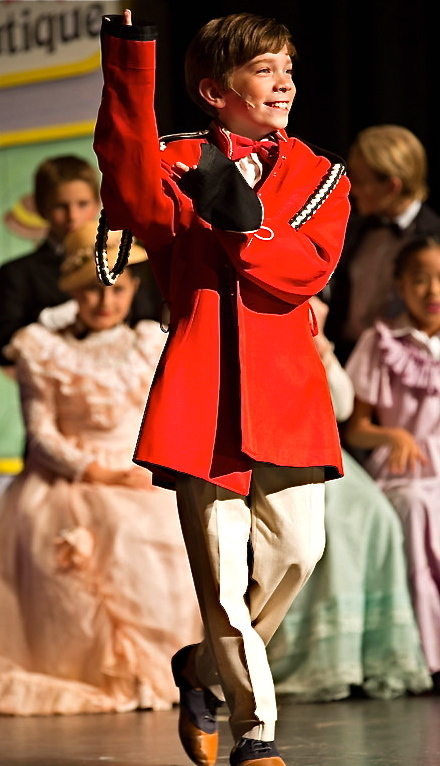 Trace Talbot as Harold Hill (lead) in The Music Man Jr.; November 15-16, 2013 at Stanley Middle School, Lafayette CA. Catch Trace in Almost Frozen II with Standing Ovations this December! 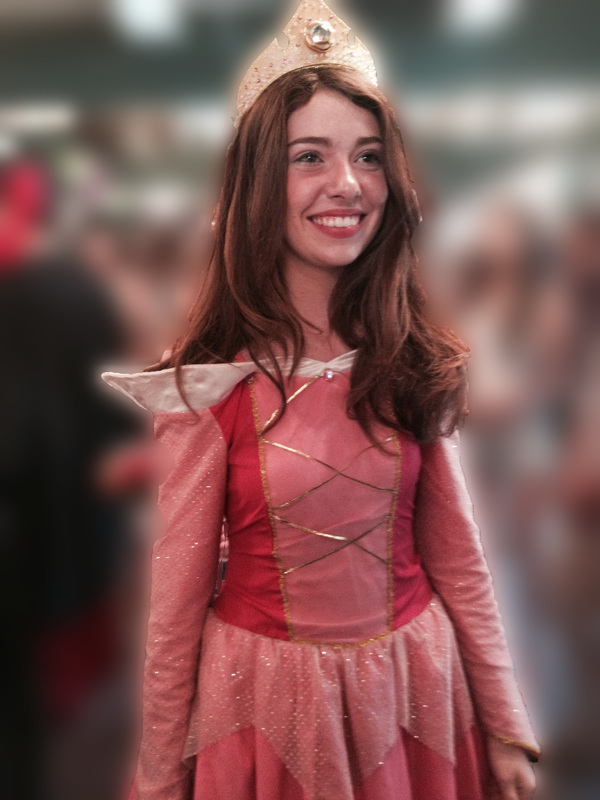 Erica Kirk as Sleeping Beauty in Wish Upon A Star 2014 by the Peter Pan Foundation. 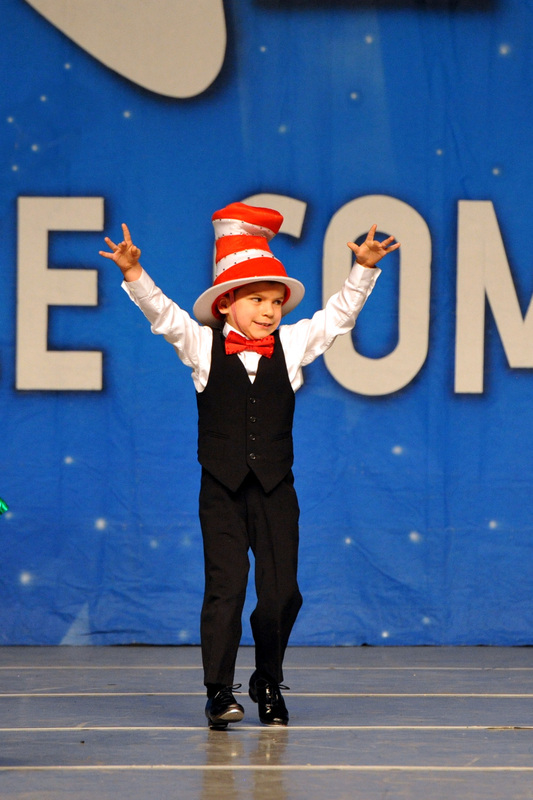 Christian Ac﻿una as Cat In The Hat in Studio A's Kids Artistic Revue, 2013.
" Loree, you're the best! Could not have done it without you. " 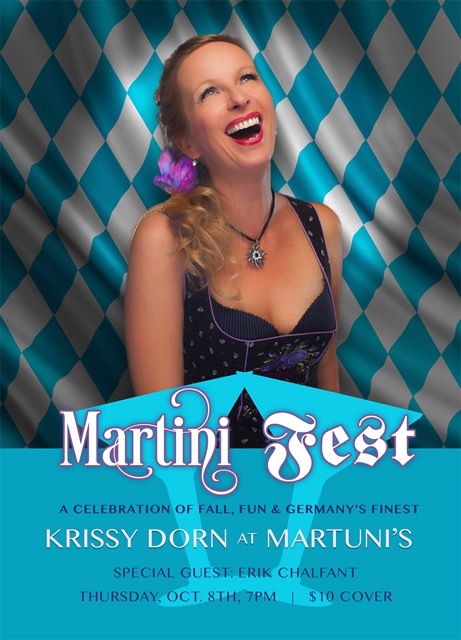 " Loree is exceptional & is hands down one of the best vocal coaches out there. I would not be at the level I am working in Broadway shows without her past vocal guidance. " " Loree was more than just a great voice teacher; she was my friend & confidant. She helped coach me through my voice change & build a great audition book . She really gave me the confidence to pursue my dreams & had great advice about Show business! " " Loree is fantastic. She is one of the most generous, talented, positive, & incredible teachers I have ever had. She works so hard for her students & always goes above and beyond. Loree has not only helped me greatly with countless important auditions but has shaped the actress and singer that I am today! "